Home "Bringing Art Closer To Home"
exhibit and sell work at the Old Fishing Quarter Gallery, Brighton. the Best Venue prize that year. artists and craftspeople to show their work in quality exhibitions from which benifical contacts have been created. Supporting and getting involved with our local artists and craftspeople. You can join our ever growing mailing list using our Sign Me Up! online form. 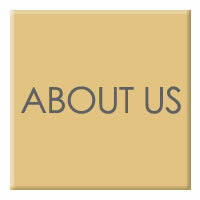 We will inform you by email about news and events involving our Members and Associated Members. You will also receive invitations to our exhibitions and private view events. 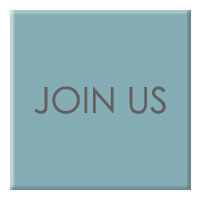 to promote you can become a MEMBER. of your work, contact details, web links and space for a 150-200 word statement. our Supporters and unlimited entries on our events page . An opportunity to be selected for 'Collective' exhibitions. (See Exhibiting as a Member below). 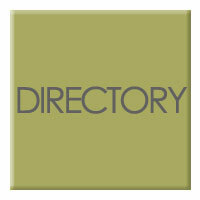 You will also be added to our database and notified of future exhibiting opportunities. Simply fill in the Sign Me Up! online form and we will contact you. An entry on the 'events' page with space for an image, event details, contact details and web links. 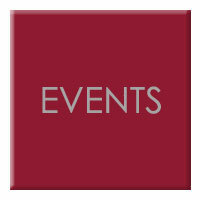 Your events will be promoted on our Supporter email newsletters. Your logo or preferred image will be positioned on the 'Homepage' with a link to your own website. 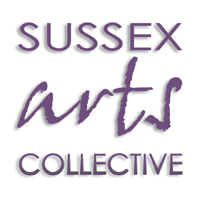 At the moment the 'Collective' exhibits as a group twice a year at prominent galleries in Sussex. Exhibitors are selected from Members. (An additional payment will be due for each exhibition to cover costs). and vibrancy that visitors will enjoy. There is no formal process. We welcome work in any genre or style. Be designed and made by the artist/craftsperson. Show artistic endeavour and ambition. Be finished, mounted or framed to a high standard. Typically use colour, shape, form, pattern, texture in inventive and original ways. Positively reflect the quality associated with such a strong artistic community found in one such as ours. increase or decrease at the date of renewal. or remove content provided by the member if unsuitable in content or quality.